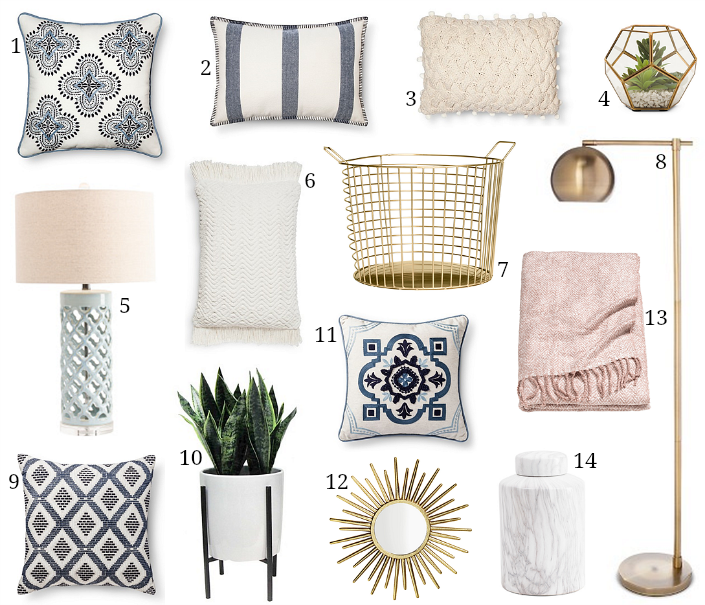 Thank you to everyone who submitted questions for this month’s edition – we have a good mix of fashion & home decor topics that I hope will be helpful for many of you. If you have something you’d like to see covered in March, feel free to email me with your ideas and I’ll be sure to include them in next month’s post! 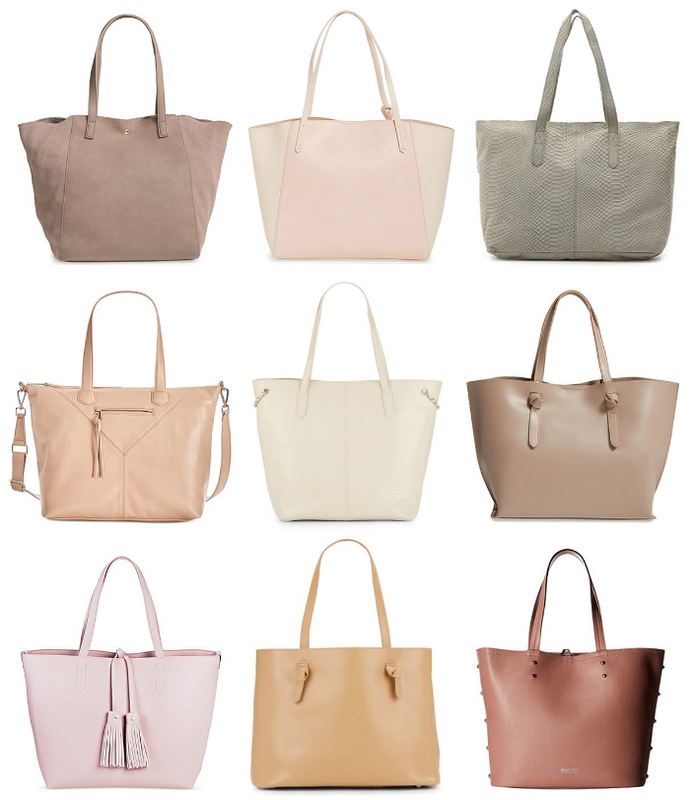 1) I’m looking for a new tote for spring – I’d like something with a sleek, minimal design in a neutral color that’s large enough to hold my laptop (and ideally under $75). 2) We’re getting a tax refund this spring & I plan to use the money to spruce up our home a bit. We’ve already invested in new furniture, but our decor is seriously lacking. I want to make our dollars stretch as far as possible, so I’m looking for affordable places to shop for chic accent pieces. 3) I’m graduating this year & am actively looking for jobs, so I need affordable interview & office outfits. I’m specifically searching for gray or black suiting that will work on my petite frame. 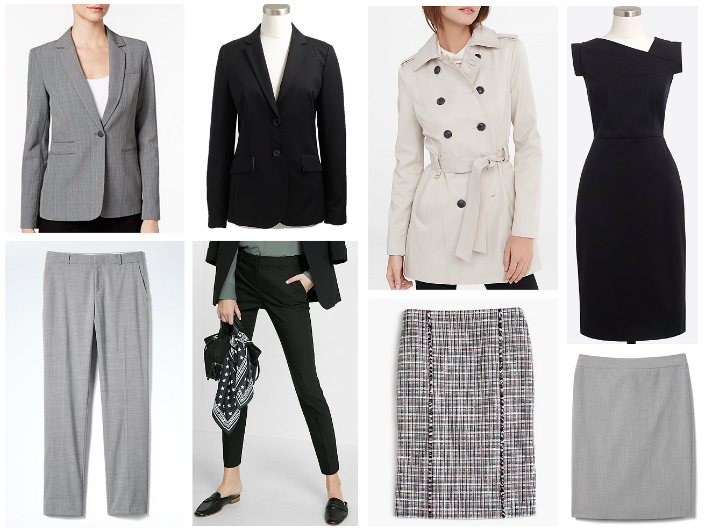 Your best bet for petite-friendly suiting is going to be Ann Taylor, Banana Republic, Express, J. Crew or a larger department store like Macy’s or Nordstrom. Unfortunately, in many cases, the in-store selection for petites will be small, so you’ll need to order several options online and return what doesn’t work for you. There may be an initial investment for these pieces, but I recommend buying the best quality suit separates that you can afford so they will last you for years to come.